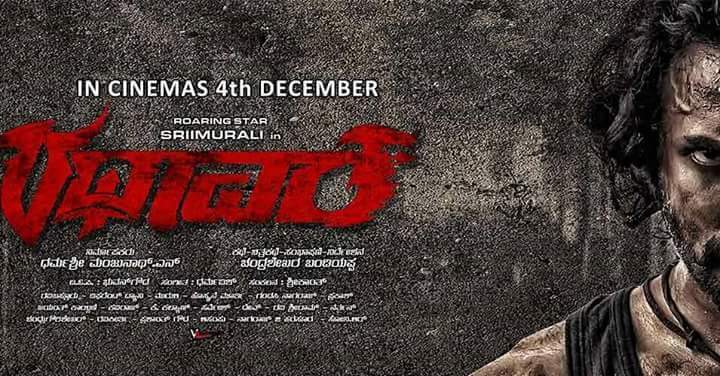 Rathaavara starring Srii Murali and Rachitha Ram released yesterday to positive reviews mostly. 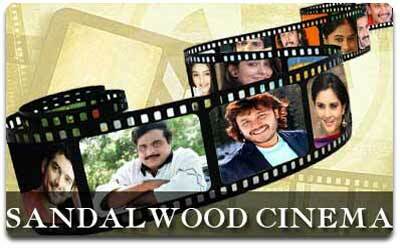 Although most agree that it is not a great flick, that could be because of the expectations created by Uggramm, the previous film of Sri Murali which was a sensation. Ennale RATHAAVARA FDFS kanan poyaarunu at NARTHAKI, BANGALORE. . Nte ponnu... aramadich marichu ... SRII MURALI vannit undaarunu. One Hell of an Experience. Ambalathilek paripadi elam kazhinj elaarum tirich theatrilek .. murali annanum njangade koode vannu. Oru cheria cross country pole theatrilek koota ottam. Avide chennapol padakam and baaki aagoshangal... Murali annan Nere Fortunerinte mukalil keri band music anusarich dance oke..kola Mass atmosphere ..avasanam dance oke nirthi elarkm kayyoke koduth elaridum keri varan paranj Annan theatrilek keri. Padam thudangi... kola Mass intro... Anyaya buildup for charectr... naayika intro villain intro... nayakanu oru not so usual task kittunu... from his boss (villain ). Aah taskine depend cheyth aanu baaki padam. Interval kazhinj padam alpam emotional oke aayi angene pokunu.. edak onnu rand comedy track frndship etc etc... Anneram aanu HUDUGI KANNE enna Murali annan paadia song vannath as usual fans piller screenil keri njan ente koode undaarunavanum koode screenil keri. Vann armadham. Anneram balconyil aayiruna murali Annanum koode vann screenil keri dance oke... Nartaki Theatre exploded literally. Pinne oru Mass + Emotional climax. Padam Ugram pole pure mass alla.. Mass With some content. Ugramm oke expect cheytha disappointment aarikm bhalam. 3.25/5 . Enthoke aanelum This was one of the best FDFS experience i had. Tommychan Geo, Mayavi 369 and ACME like this.